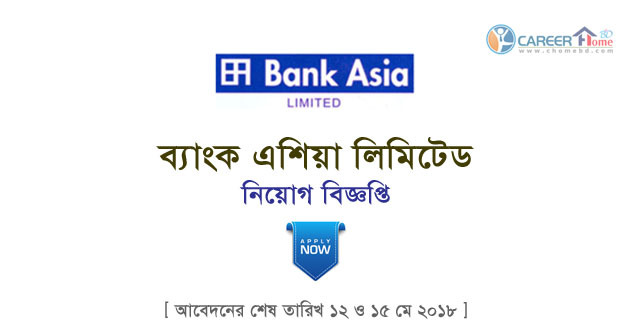 Bank Asia published new job vacancy Notice at www.bankasia-bd.com. 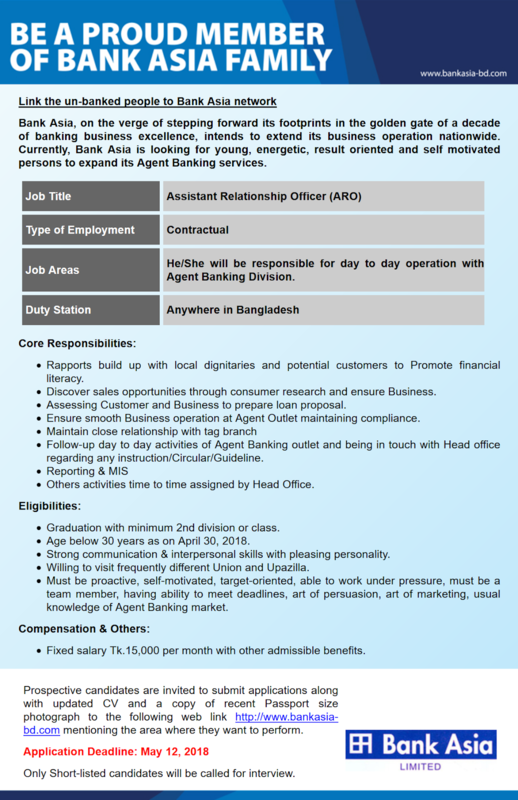 Bank Asia job circular offer some New vacancy in this circular. 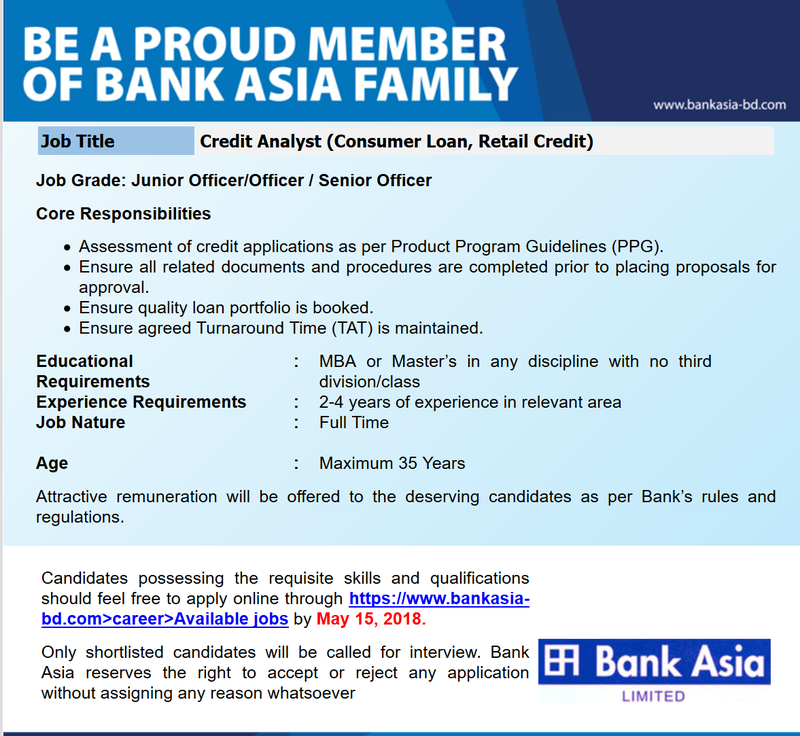 Post Graduate in Banking/finance, Economics Student also apply this Bank circular 2018. You have to submit Your Document before 12, 15 May 2018. 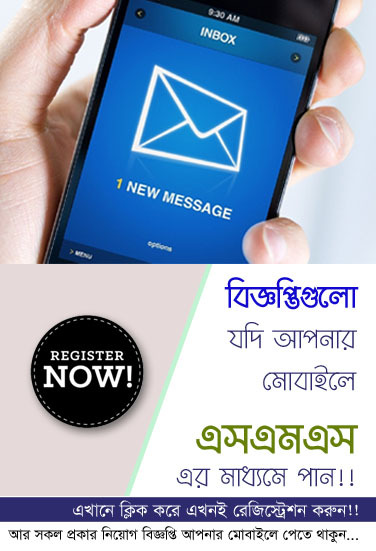 If your skills meet our requirements, please visit www.bankasia-bd.com Career Available Jobs and apply latest by 12, 15 May 2018.